In a recent article in Psychology Today, it was noted that the relationship between people and their pets is changing. 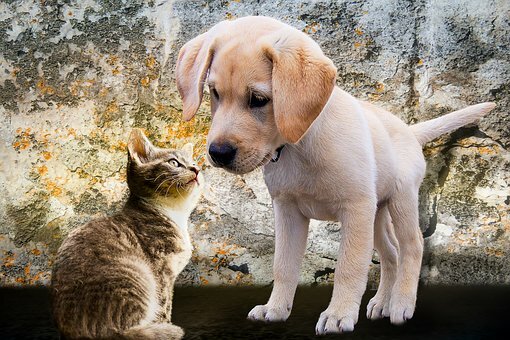 Many now see their pets as “core family members." Much as I did for my own children, I admit to doing all of the following for Henry, my sweet dog, a seven year old shih tzu. I’m hesitant to leave him alone. Yes, Henry is definitely my fur baby, and a core family member. 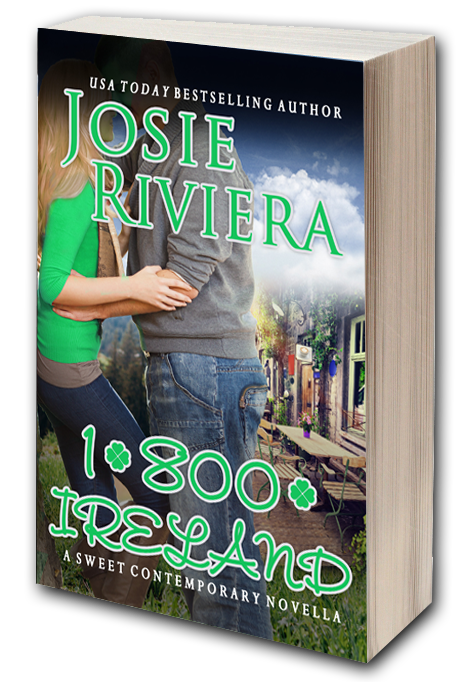 My newest Irish release, 1-800-IRELAND, is on pre-order. 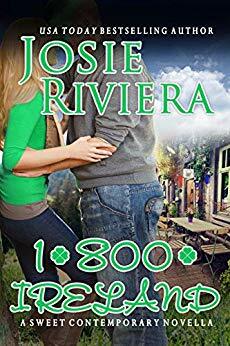 Fans of OH DANNY BOY will enjoy this emotional contemporary romance, and book 3 in the 1-800 series. Two favorite characters from my previous books, Kathleen from OH DANNY BOY, and Rob from 1-800-CUPID, meet at a tea house in Roses, North Carolina. Irishwoman Kathleen Kelly wants to renovate her new tea house in America to a sparkling shine, enticing droves of customers to Roses, NC. But the project quickly takes a turn for the worse when her hard work falls flat. Rob Taylor knows a thing or two about running a business. He’s built Rob’s Marvelous Muffins into a thriving business catering to hundreds of customers. 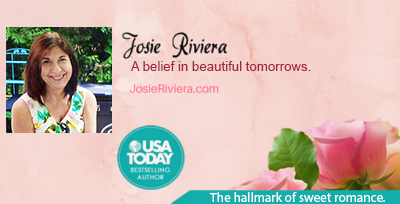 With Rob in Miami and Kathleen in Roses, a May-December romance isn’t a part of Kathleen’s carefully laid-out plans. Besides, they’ve both admitted to each other how unlucky they are in love. Better to leave romance out of the picture and stick to friendship and hard work. Kathleen has no choice but to face what she is most afraid of … commitment. And it will take more than hot tea and marvelous muffins to bridge the gap between them. Pre-order your copy now! FREE on Kindle Unlimited! 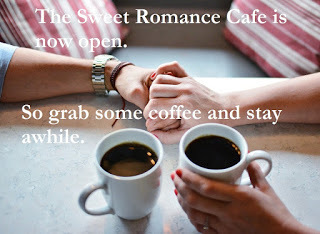 Remember to join our Sweet Romance Reads Facebook Cafe! LOL! Love the names, Lyn. I adopted a year-old cat, Selina, in February. She is wonderful company! Merrillee, I hear you. My husband and I have 1 fur baby, a dog, and fortunately we have a wonderful family that cares for him when we are away. I've had cats and dogs and they have always been part of the family. Nothing is better holding a pet. Margaret, so true. Pets bring so much joy to our lives. Yes, we have a 12 year old lab. And my life seems to revolve around her needs. LOL, Kimberly. My life sometimes seems to revolve around my dog, also. Yes, we have a schnauzer mix and he is a Joy! He is 5 years old and he is a little spoiled but he does listen to us. :) My husband makes him food in the crockpot, rice,with chicken and carrots and our furry do, his name is Honeybear loves his food, he also eats crunchy's . He completes our lives, I have always said and will always say "If we were all more like dogs, the world would be a much better and happier place .Thank God for our furry pets. :) God Bless. Sorry about your sweet fur baby, Linda. The loss of a pet is always so difficult. So glad you're enjoying your new sweet kitten, though.